Verma would head the USD 1 trillion Centers of Medicare and Medicaid Services that provides health services to 130 million people. 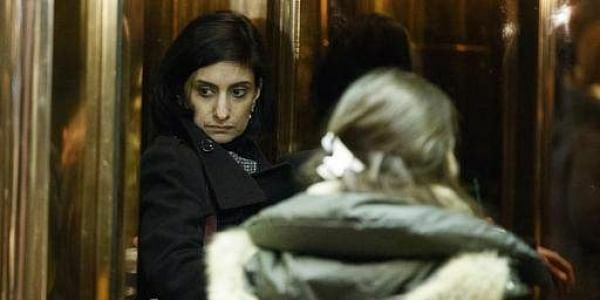 WASHINGTON: The US Senate has confirmed Indian-American Seema Verma for a top health care position in the Trump administration and she was set to play a key role in the government's bid to "repeal and replace" Obamacare. The second Indian-American in the Trump Administration to be confirmed by the Senate, Verma would head the USD 1 trillion Centers of Medicare and Medicaid Services that provides health services to 130 million people. However, Democratic Senator Kamala Harris, the first Indian American Senator voted against Verma. "I voted no on Seema Verma to head Medicare and Medicaid. I disagree with her ideas to cap and cut Medicaid and her views on maternity coverage," Harris said. "She brings the experience and, importantly, bipartisan solutions that can and should unite people across the political spectrum in addressing some of the greatest challenges in our healthcare system. I urge all of my colleagues to join me in supporting Ms. Verma's nomination to this important position," he said.